Caterpickles consults Daddyo: What does “fever and ague” mean? Seems like every 30th second grader we passed while trick or treating this year was dressed up as Laura Ingalls Wilder. Second grade must be when everyone reads Little House on the Prairie. 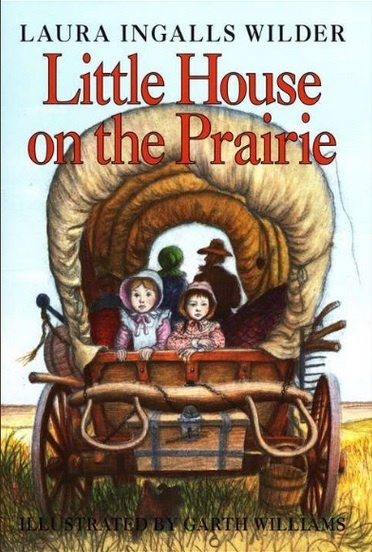 The Seven-Year-Old, succumbing to the happy sort of peer pressure, pulled down our copy of Little House from the office bookshelves and dove right in. Almost immediately she was struck by one of the things I love most about reading old books. The weird medical terms you can find buried within them. Wordless Wednesday: Wake up, sleepyhead! It would seem to be a rather obscure term but it’s still used quite a bit in the medical field. I know, I’m a medical biller.